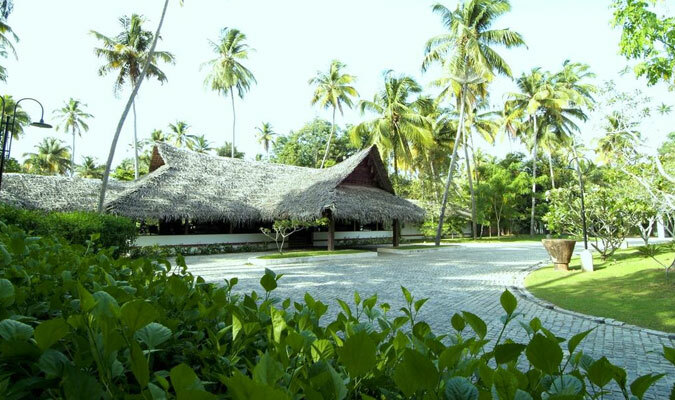 Marari Beach resort located nearby authentic local fishing villages is an amazing holiday destination to stay in. 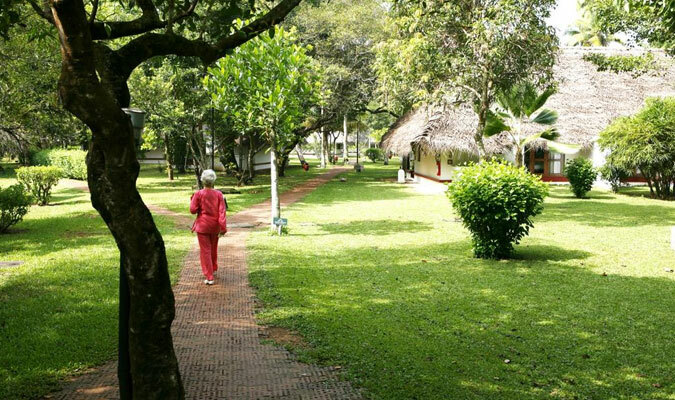 The hotel is known for offering the best of charms, hospitality and experiences that Kerala is known to provide. 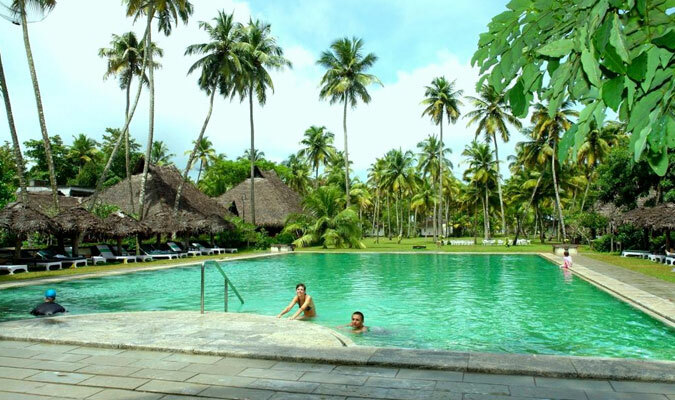 For an unforgettable relaxing and rejuvenating stay amidst one of the most stunning destinations in India, Marari Beach Resort is simply remarkable. Enjoy the traditional Ayurveda centre in the hotel and get pampered by completely natural therapeutic massages. 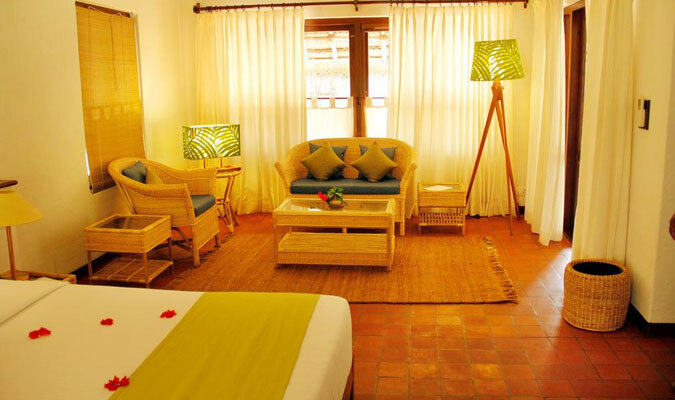 Deluxe Pool Villa: The rooms are the most stylish rooms, with special features of swimming pool attach with them. Enjoy a romantic getaway in the secluded courtyards with your partner with a stay in the rooms. 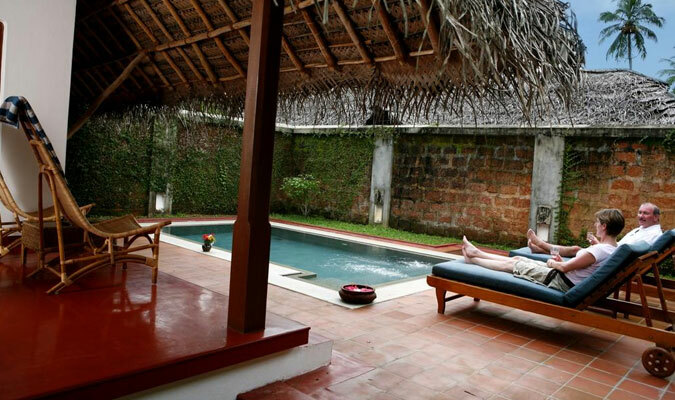 Garden Pool Villa: These rooms offer the views of the lush green gardens from the rooms. Garden Villa:These rooms are similar to Garden Pool Villa with the exception that these rooms do not have a swimming pool. Guests love the dining experience offered by the hotel. 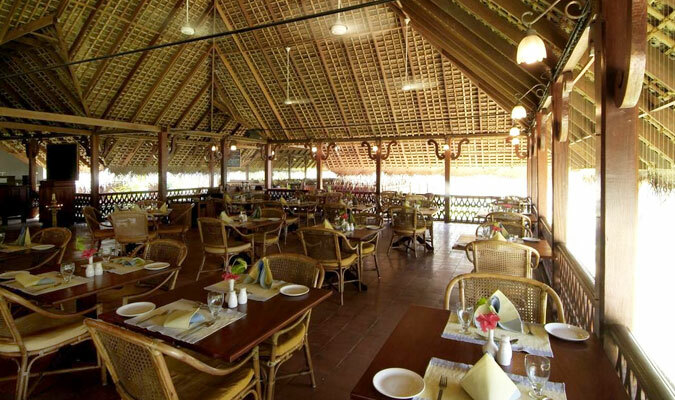 The hotel is mainly known for housing the seafood specialty restaurant, Fort Cochin that serves the freshest catches of the day. There is also a restaurant that serves lip-smacking multi cuisines. For drinking and partying, guests can visit Club House or the beach side bar and enjoy their choice of beverages and delicious snacks.